The age of the Internet and gadgets is unstoppable at this time. Gadget seems to have become a primary need for most people from all walks of life and all ages. And the internet connection is absolutely necessary to access all kinds of data and entertainment has been like a basic need as well. 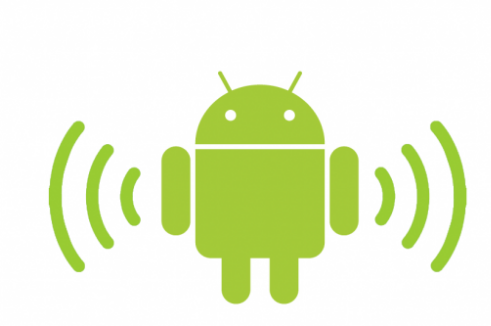 But sometimes it becomes annoying when the gadgets we use are so slow to access the internet, whereas the signal bar in our gadget shows a good signal. This time the author will share tips on strengthening and optimizing the signal in the gadget for signal quality to be more stable and optimal so that we can access the internet faster, with a record of the quality of the internet connection provided by the mobile service is also good and not being trouble. For the record, this way also the author can from googling, but this way proven to help the author to solve the problem in intent. 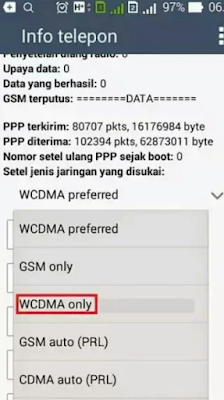 So the story, at the author's place of residence, before the "fix" in this way, Asus Zenfone 5 of the author can not at all use in the house, whether to make calls, sms or access the internet. And all that turned out to be the opposite when it was done in this way. Then click Phone information, like in the picture marked with the red square line. After that it will appear as follows. 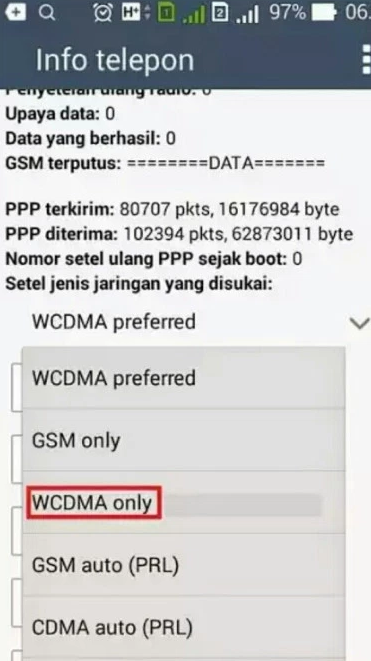 After the display appears like the picture above, default setting [default gadget] is WCDMA Prefered, then change its setting to WCDMA only. 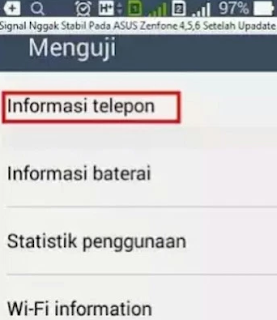 After that, restart [switch off and on again] your Asus Zenfone 5 gadget, and feel the difference with before changing the settings.